Hi there. Are you looking forward to the next instalment of my making herbal remedies series? I hope you are!! I always enjoy making things with herbs. In the 12 years of learning and discovering more and more about herbal medicine I will always come across and learn new things. There is a lifetime of learning in any field of study that a person chooses…. and I love nature so I see herbalism as an extension of this. 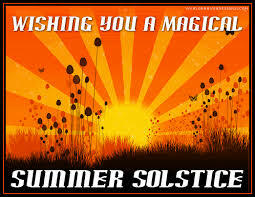 Just to digress slightly… Happy Summer Solstice 🙂 merry meet and merry greet to everyone. I hope that you have a wonderful celebration on today’s happy occasion. Decoctions are used to extract the herbal goodness from berry and root. The hard, woody parts of a plant. Which as you are aware can also include bark, gums and resins. Where as an infusion is made by pouring boiling water over a herb and steeping them for 5 – 10 minutes you need to get the pans out for a decoction. It is where you boil up either fresh or dried bark, root or berry in a pan. The tissues of the hard plant parts are softened by boiling which helps to extract all of the virtues of the herb that you are using. If a herb is mucilaginous and this is a virtue which helps it to support health and wellbeing then it shouldn’t be decocted as this will destroy this action. This applies to marshmallow root, comfrey and slippery elm (which is powdered bark). Generally aromatic herbs will lose their volatile oils through decoction – therefore they should also be infused instead. Peppermint, fennel seeds and valerian root are all aromatic herbs which rely of the volatile oils to support the physiological actions they have on the body. It makes the extraction process easier if you chop the herbs which you are using up. The more surface area the herbs have the easier it is to extract the active constituents into the boiling water. Something that we were taught in science and which we use without being conscious of it when we are cooking and baking in the kitchen. Decoctions are immediate preparations similar to infusions and should be used within 24 hours of making them. Therefore only make enough for a day’s worth of herbal use. I use decoctions to make delicious teas, to add herbs into creams which I make, to add to the bath, for a hair rinse and if I have any of the decoction left over I like to water it down and feed it to my plants (indoor and out) as the goodness which will support us in our health and wellbeing was originally used to support the plants health and wellbeing – therefore infusions and decoctions make great plant foods. Just be careful not to upset the plants by feeding them their own family!! They will be as upset as we would if this happened to us!! It’s not weeding.. it’s harvesting. All parts of the blackberry can be used. It needs to be washed but then the root can be decocted. 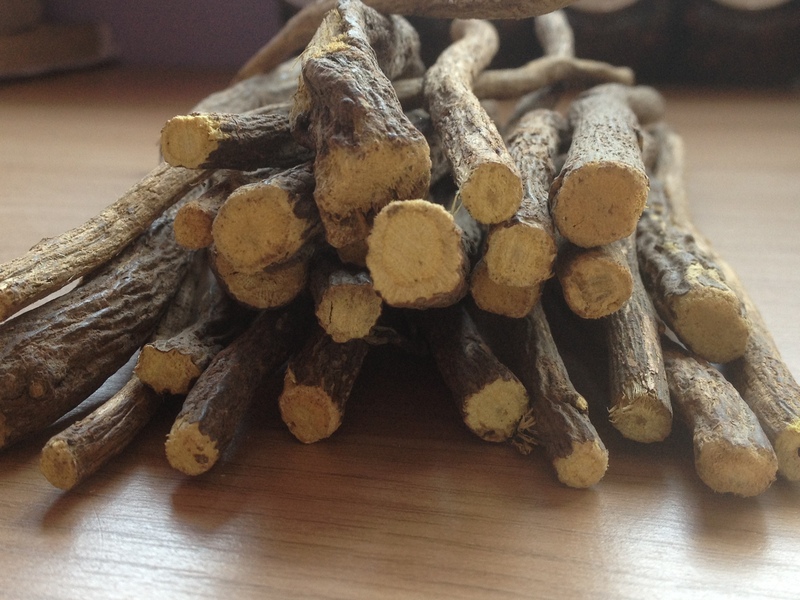 Dandelion root is a fantastic herb which is great in a decoction. As is yellow dock, willow bark and blackberry root bark. All of which are medicinal plants which grow around Grimsby and Cleethorpes (as well as globally) and tend to be abundant or classed as a weed and therefore are safe to harvest without affecting the ecology of the area. Try to use 25g of herb with roughly 500ml of water as a rough guideline of ratio’s for decocting unless otherwise specified. If you have time allow the herb to sit in the water and soak for a few hours prior to boiling it up. This isn’t essential though. Always cover the pan with a lid to contain any volatile elements which are released though the heating process. Bring the herb to a slow boil and then reduce the heat and allow them to simmer for 10-15 minutes. The harder the plant material the longer the simmering time of extraction is required. Once you have boiled the herb, if possible press the plant material using muslin cloth to ensure that you are getting all of the plant goodness. I HOPE THAT YOU ENJOY TRYING THIS OUT AS MUCH AS I ENJOY IT!! 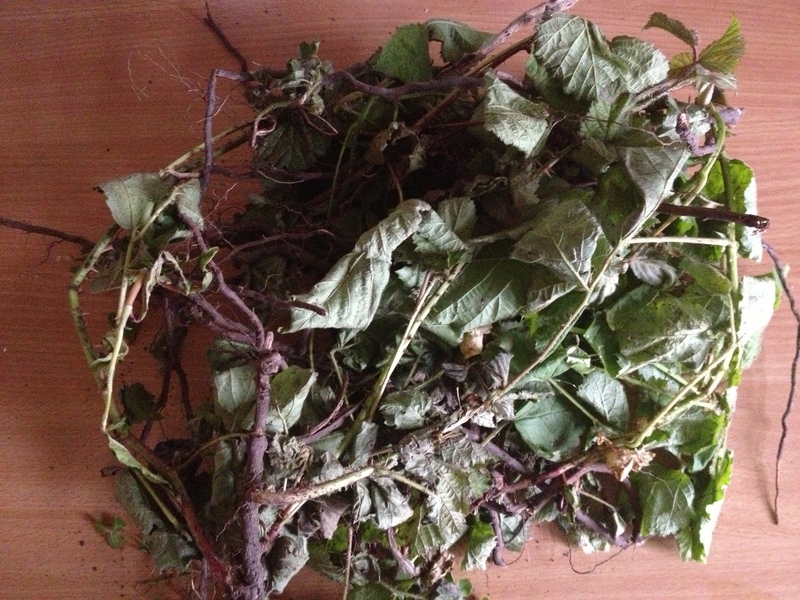 This entry was posted in Complementary and Alternative Medicine, decoctions, Environment, health, Health and Wellbeing, Herbal Medicine, herbal remedies, Herbalism, herbs, home remedies, how to, liquorice and tagged blackberry, cleethorpes, conservation, dandelion, decoctions, environment, grimsby, health, health and wellbeing, help, herbal medicine, herbal remedies, herbal support, herbalism, herbalist, herbs, holistic health, home remedies, how to, natural, natural health, natural remedies, wellbeing, yellow dock by Herbs for Health and Wellbeing. Bookmark the permalink.